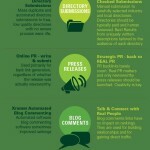 The New Face of SEO: How SEO Has Changed – Infographic! 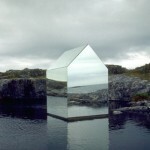 Small Mirrored House BY Ekkehard Altenburger! 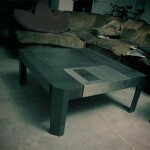 Floppy Disk Becomes the Coffee Table! 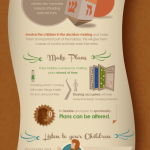 Holiday Guide for Newly Divorced Parents – Infographic! 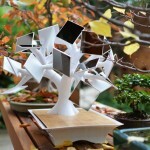 Solar Harvesting Bonsai Charges Gadgets Through Induction! 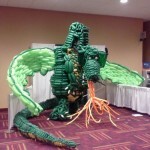 Super Geeky Balloon Sculptures – 14 Pics! 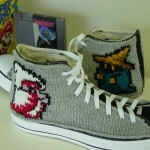 Knitted Converse Sneakers With Mario, Tardis and Other Geekies! 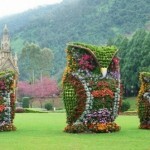 There are Incredible Work of Topiary Around The World – 10 Pics! 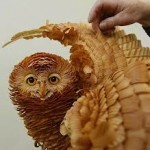 Remote Camera Video Shutter Release For iPhone, iPad & iPod!